TerraWise is a "hands on" homebuilding company. Founders David and Melody Shacter are engaged in every facet of the company and every aspect of each home built. They lead a team of like-minded professionals that share their vision for bringing The Most Energy Efficient Homes to families across the First Coast. TerraWise Homes is a member of the National Association of Home Builders, Northeast Florida Builders Association, U.S. Green Building Council, RESNET Energy Smart Builder Program and the Jacksonville Chamber of Commerce. 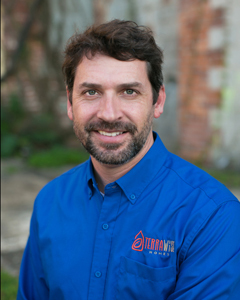 Nathan Lambert has been in the home building business in Jacksonville since the early 2000’s. He joined the Shacters in 2003 as Director of Purchasing at Harmony Homes and as Operations Manager at Drees Homes. 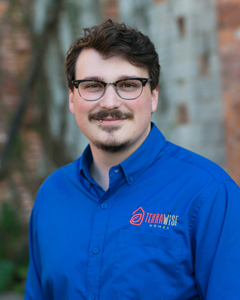 Nathan manages all aspects of construction operations for TerraWise Homes helping to ensure homes are constructed on time and at the highest quality level. 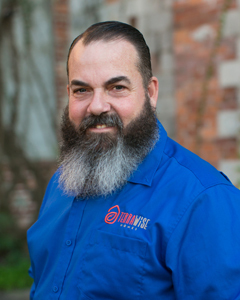 He is passionate about delivering the most energy efficient new homes in Jacksonville and achieving the highest level of customer satisfaction possible. 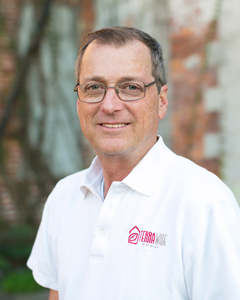 Jac Shacter wears many hats for TerraWise Homes. He is one of the top sales representatives for the company managing the Springfield Model Office and also acts as the Technology Manager. Jac has literally grown up in the home building business and brings a wealth of experience beyond his years along with an intense passion for the TerraWise brand. Ryan manages all the construction projects for TerraWise Homes. She is a graduate of Stetson University and is certified by US Army Corps of Engineers for CQM (Construction Quality Management). 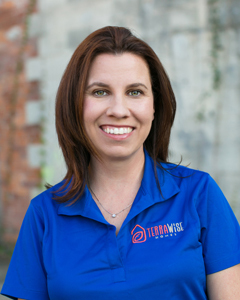 Previous to joining TerraWise she was a project manager for All Weather Contractors responsible for apartment renovations. Eric and his wife were building a home with TerraWise and became acquainted with David Shacter. Eric was excited about the company and Net-Zero Homes and along the way joined the team. He assists with all construction projects for TerraWise Homes and has a background in building maintenance supervision. Sabrina manages accounting for the company. She assist the team with all payables and receivables helping to ensure a positive homebuilding experience for customers and vendors. Ashantae is the primary liaison between the company and homebuyers. 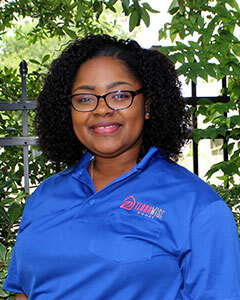 She coordinates sales and closings with customers during the buying process and assists with any warranty needs after they move into their new TerraWise home. David Shacter has been in the home building business in Jacksonville since the 1980s after receiving a degree in architecture from the University of Florida. He leads the company vision and oversees design of the innovative homes offered by the company. David also finds land positions and develops neighborhoods and home sites where TerraWise Homes are offered. Melody Shacter has been a partner in the family run home building business from the beginning. 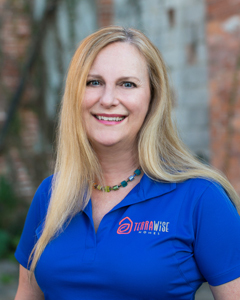 She manages company operations bringing strong business acumen and operational strengths to ensure the systems at TerraWise Homes run efficiently for its team and its customers. Melody is active in the community with interests in local politics, Jax Chamber and several charitable organizations serving on the boards of many. TerraWise Homes also has a core group of trade subcontractors that have worked with David and Melody for years. They augment the team with the highest level of craftsmanship in the local contractor industry. Put the TerraWise Homes Team to work on your new home. Contact us to learn more about how we can help build a Net-Zero Energy Home for you.